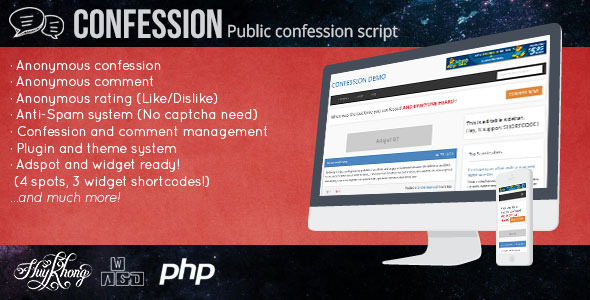 This is a plugin for Confession Script, make sure you purchase it before. What is bad words filtering plugin? This plugin will help you prevent bad words in confession and comment, you can replace bad words with another string you want. You can also use this plugin for on-page SEO, replace keyword with link you want. Very useful.